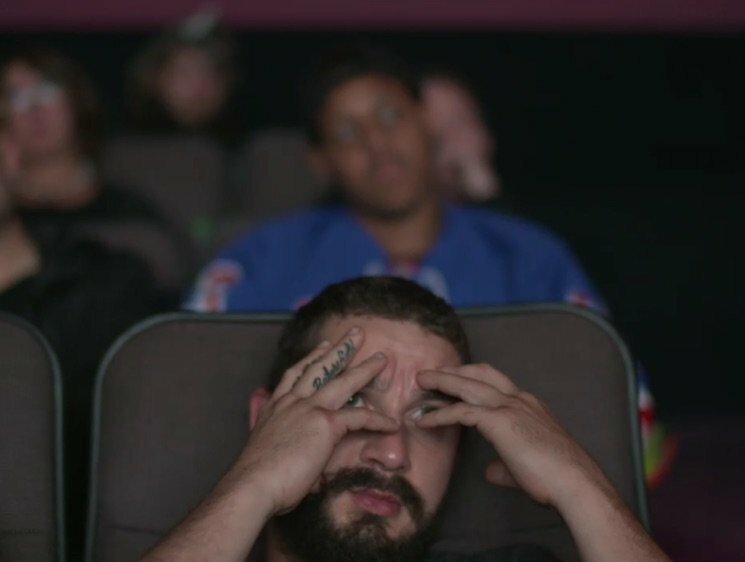 Whether or not Shia LaBeouf is an actual artist is open to interpretation, but the man is certainly a work of art. After all, his bizarre career trajectory is a gift that truly keeps on giving. Up next, he's playing his own dad in a movie called Honey Boy. Really, that sentence alone should be enough for you to nod in approval as you utter the word "Shia" to yourself. But it actually gets better with some images from the set. Below, you'll find a collection of photos (originally published by Page Six) that showcase Shia as an extremely stylish '70s man. He better watch out or Kanye will steal these clothes too. Honey Boy was written by LaBeouf and will star Lucas Hedges as a fictionalized version of LaBeouf named Otis Lort. The film also stars Maika Monroe, Martin Starr and Natasha Lyonne.